Youngsters (and adults too!) love the Halloween Booths at our Monster Ball! These fun activities have just the right amount of Halloween in them, without being too scary. The booths are coordinated by Tree House Books and are sponsored by a variety of agencies in our community. 2018 Booths are below…there are still a few more booths to confirm and post here. 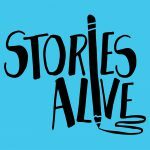 Stories Alive Monsterpiece Theater – Craft a Monster Puppet and enjoy Monsterpiece Puppet Performances by Stories Alive and YOU! 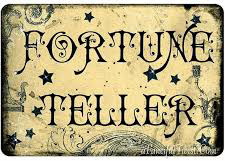 Gypsy Fortune Tellers – Traveler Oracle, Lunar Oracle, Palmistry by Shea and other gypsies will tell your fortune. 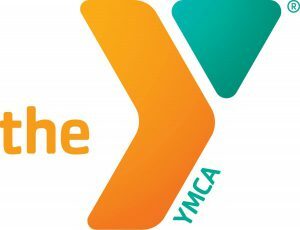 Ashland YMCA’s Monster Carnival Games – Monstrous fun for the whole family playing Bowling for Pumpkins, Monster Transformer and more! Tree House DIY Monster Supplies – Make your own Monster Remedies with Fear, Angry, Jealous, Shame and Procrastination Monster. 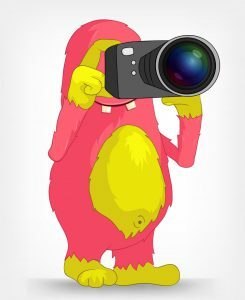 Monster Photo Booth – Capture your most Monstrous Moments with our fabulous Photographer to the Monsters! It’s alive! Those mad scientists from the Ashland High School Robotics Club are bringing their Frankenbot to the Monster Ball. 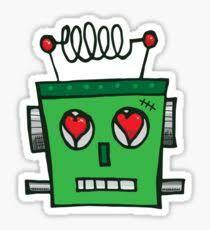 Families will have the chance to witness Frankenbot come to life and respond to a series of commands. What could possibly go wrong?! Monster Crafts – the folks at the Web-sters have come up with some monstrous crafts for our party-goers! Make sure you stop by to get your DIY on! Children will be given a “Monster Ball Treasure Map” to get marked at each booth. Fill up your map and get a prize! Booth activities included in price of admission.